Televisions, laptops, mobile phones, power tools, heaters or simply charging the boat’s batteries, whatever the electrical need, the stark warning from a leading boat safety body is that petrol generators will continue to cost lives and cause misery unless boaters use them correctly. Boat Safety Scheme (BSS), made this blunt statement in light of the fatalities and injuries that have taken place on boats across the UK in recent years; devastating events that could have been avoided if the correct safety measures were taken. Petrol generators can be seen as critical to some boaters wanting off-grid electrical power. Yet the fact that generators emit deadly carbon monoxide and need refuelling with highly flammable petrol means they must be never be installed in an enclosed cockpit area or engine space of a boat and must never be used on or close to the boat where exhaust fumes could enter the boat and where they can cause injuries or fatalities. Never install a portable generator permanently or make unauthorised modifications that are not supported by the manufacturer, or proprietary component supplier. Never run generators on the boat, or on the bank near to the boat’s doors, vents, windows and hatches. If you can smell exhaust fumes in the boat, it could mean the cabin is also filling with deadly carbon monoxide. Never refuel any generator anywhere aboard the boat; take it to the bank and ensure you are a safe distance from other boats and potential sources of ignition. However, make sure you are keeping to any marina or mooring-owner guidance and rules on the use of generators, refuelling and the handling of petrol on their sites. Records of incidents related to the use of generators over the past 25 years collated by the BSS show that 10 people have been killed and another 10 have been taken for emergency hospital treatment in 24 incidents. In 2004 on the Scottish coast, an owner of a yacht sailing was filling petrol generator aboard vapours are thought to have entered cabin and were ignited by cooker that was alight at the time. The boat sank and was a total loss. 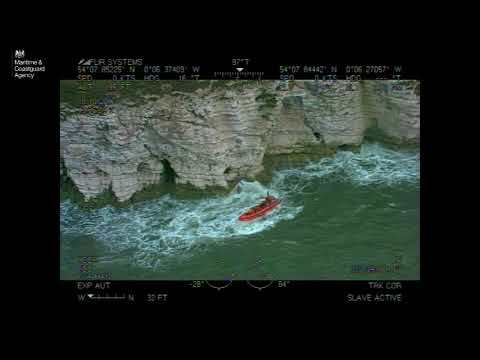 The man escaped in an inflatable tender. 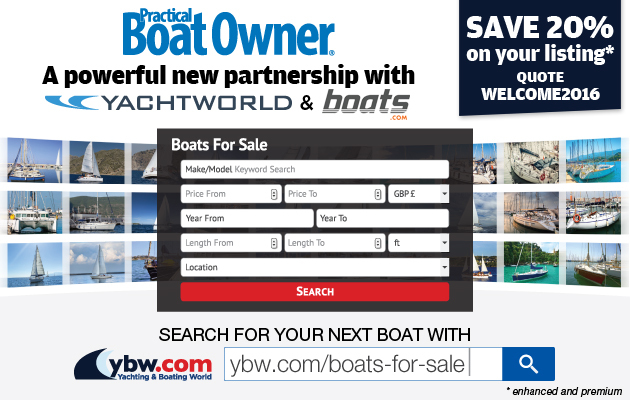 In 2008 on a North West lake, a newly acquired 11m wooden boat, bought for living aboard a remote location on a lake was in the process of having remedial works carried out. The friend of the owner who was working on the boat, refuelled a generator in the cockpit area and during this process petrol vapours ignited, possibly by the lowly situated pilot light of the gas-powered fridge in the cabin. The fire service had to take a ferry to attend the fire as this was quicker than taking the road. However, despite that, by the time the fire crews arrived, the boat was already fully alight throughout and could not be saved. The owner told the local newspaper that it was an uninsured £13,000 total loss and also had to pay £2000 to have the wreck removed. A navigation authority employee who attended the scene said to the reporter that they had to prevent the blazing craft drifting into other boats moored nearby. 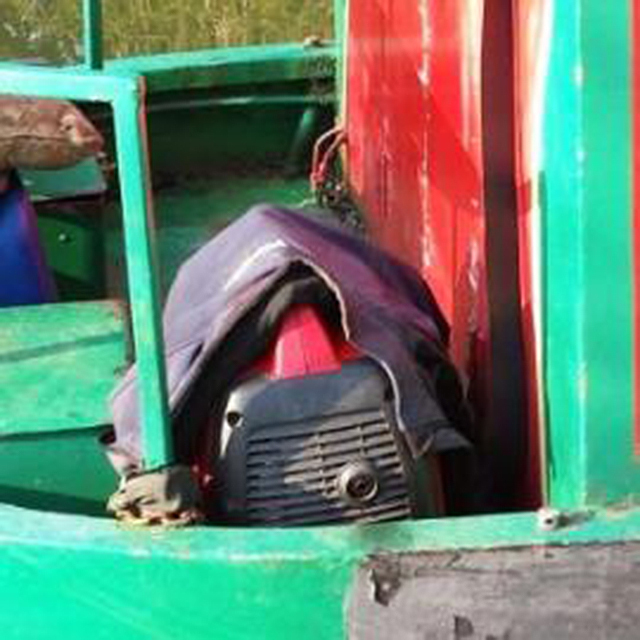 In 2010 on an Anglian river, the owner of a cabin cruiser was refuelling generator on stern of his vessel when the metal fuel can touched an uninsulated battery connection. This caused a spark that ignited the fuel vapour. That set his clothes alight and he ended up in the river, where he was rescued from and treated for extreme burns. In 2011 on the Anglian coast, a couple almost died from carbon monoxide poisoning after a generator leaked on their yacht. Their craft was at anchor in a coastal inlet, when they started to feel the effects. The lady fell unconscious, leaving her husband battling to get them to safety. A leak in an improvised exhaust connected to the generator allowed exhaust fumes to flood deadly carbon monoxide into the boat. The skipper was quoted in the local newspaper: “The first point I was aware something was going on was when I got weird muscle spasms. “Then my wife passed out and I knew that something was very wrong. I became very weak myself, and I couldn’t have been far off passing out. 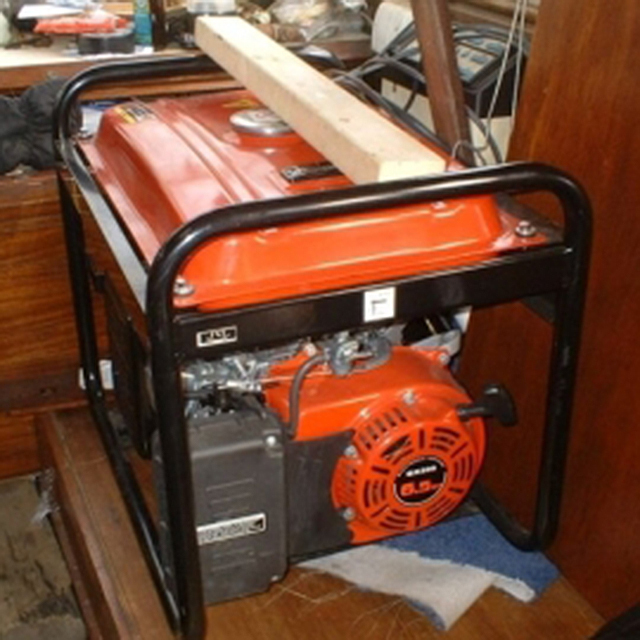 In 2013 on a North West lake, a “suitcase” type portable petrol-driven generator had an improvised installation in the motor cruiser’s engine bay. The generator had been fitted with a non-standard exhaust system that when run under load, detached from both the generator and the outlet on the vessel’s side. As a result, the generator’s exhaust fumes filled the engine bay and filtered through gaps in an internal bulkhead into the aft cabin where a mother and daughter were asleep. The boat owner awoke from his bunk in the boat’s forward cabin, to find he was suffering from carbon monoxide poisoning but he was eventually able to raise the alarm. Emergency services could not revive mother and daughter. The nature of the generators installation also introduced additional potential fire and explosion hazards to the boat.